Bavaria 36 3 cabins 1 heads, sleeps 8. Price from Thursday night to Sunday night £2093 including race insurance and gas. Jeanneau 36 3 cabins 1 heads, sleeps 8. Price from Thursday night to Sunday night £2093 including race insurance and gas. Boats are available on the Friday for team sailing and practising those tacks and getting everyone focused. Saturday is the early morning start with all the excitement of the day ahead. Saturday night post race is the great night out in Cowes Yacht Haven RTI events area where your results are featured on the big screens. 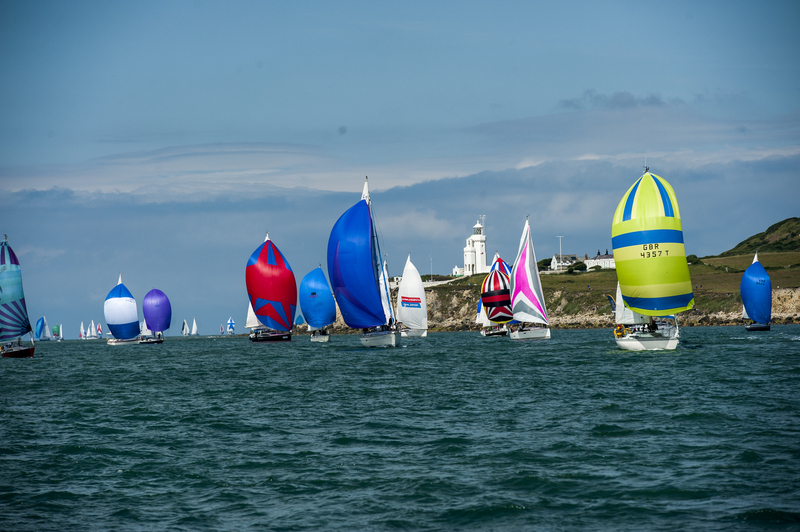 Sunday morning enjoy a leisurely breakfast in Cowes and either sail home or attend the prize giving ceremony at the prestigious Island Sailing Club! Boats also available for spectating.